So, Life happens. I took an unplanned break from writing for past few months. The good news: I am back :). Without further ado, let us get started. I'll touch upon my experience of doing user research over past few years in this article. User Research is the process of understanding the *impact of design* on an audience with a focus on users’ behavior, needs, and motivation. 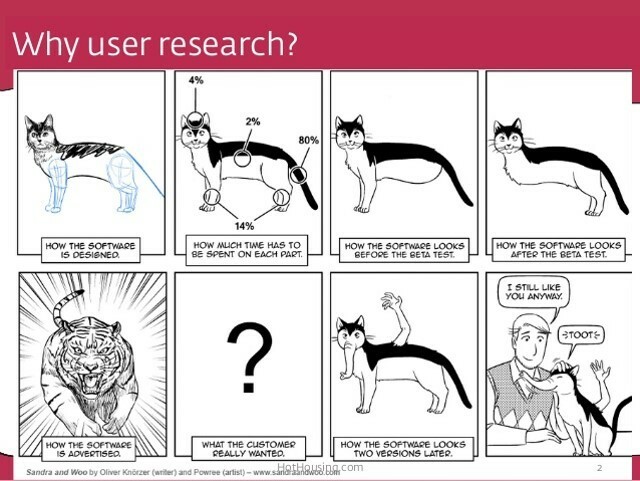 Why do we need User Research? We humans think that we are driven by rationality. Yet, we are far from it. How we behave is based on the heuristics and biases we have. These, in turn, influence the decision we make and the problems we solve. This is precisely why conclusions from user research may not improve the experience of the product. 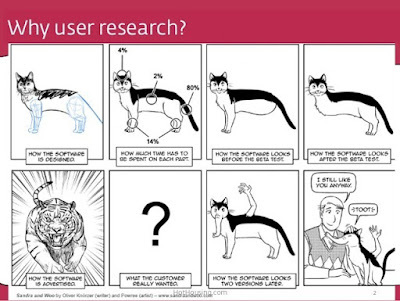 It is not that user research methods are faulty. It is because what people say about their motivations and behavior is far from what motivates them to behave in a real environment. Hence, observations about them during interviews may not capture the whole story. Jeff Gothelf talks about The Big Three Research Questions in his book, The Lean UX. 1. Is there a need or opportunity? Identify a strong need or opportunity as this is critical to successful user research. This can be done through Observations and Interviews. 2. Do people value my proposed solution? Today, products suffer from feature bloats. Asking if the proposed solution for the identified need/opportunity is something people value. The value of the proposed solution can be measured using interviews. If people don't value the solution, there is no point building the solution. Just discard that need and move on to the next one. 3. Can people use my proposed solution? Building a solution without validating if people can use that solution is a waste of time and money. A good alternative is to build a simple prototype of the solution and watch people use it by performing usability testing and interviews. The above research questions apply not just for user research, but for any problem you are trying to solve. Next time around, when someone seeks user research, ask them what value are they looking for?